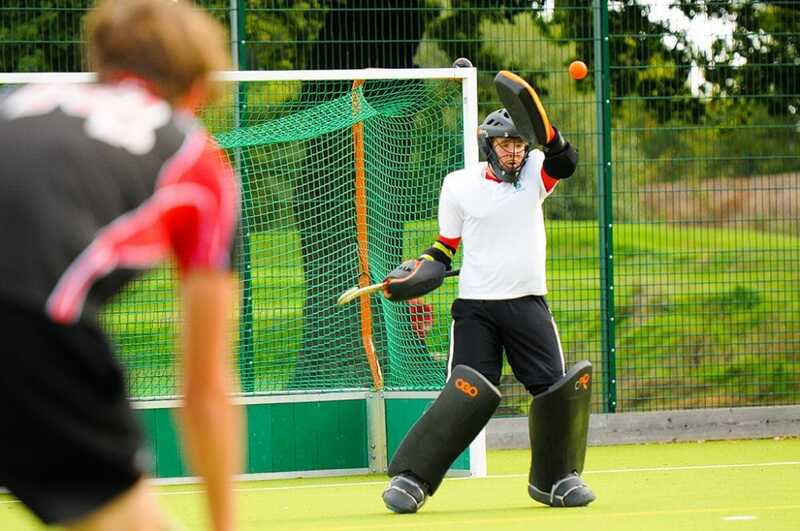 Do you want to continue playing the sports you love, and developing as an athlete whilst completing your academic studies? 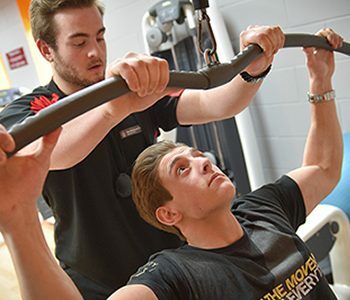 The Sports Academy is a talent development programme designed to help you be the best athlete you can be in your chosen sport and is central to our success and reputation as being the number one choice for sports in the area. 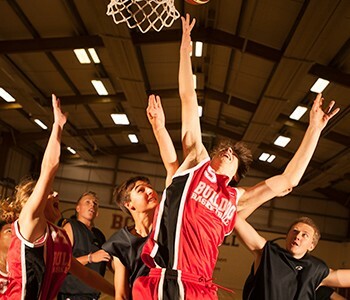 Sports Academy sessions are scheduled to fit around your academic timetable with each squad having the opportunity to train twice a week and play in county, regional and national competitions throughout the season. The Academy is a tremendous platform for all aspiring athletes to gain outstanding coaching from highly qualified and experienced coaches. It aims to help you develop technical and tactical skills which will ultimately improve your overall performance in your chosen sport. 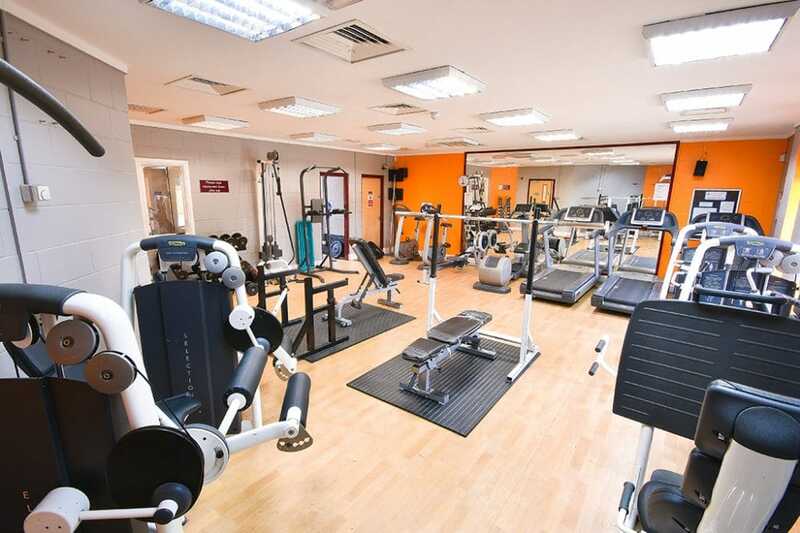 You will also benefit from our wide range of sports facilities. What facilities will I have access to? 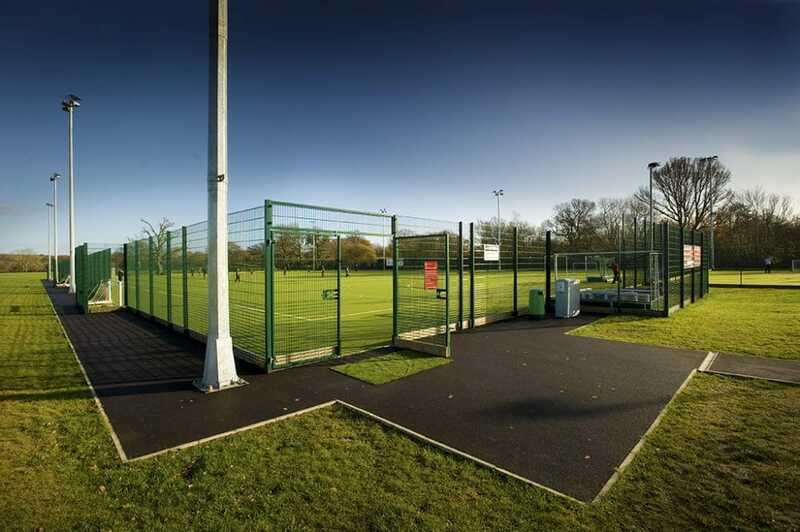 Training takes place on campus using the sports hall, astro, hard courts, grass pitches and fitness suite. 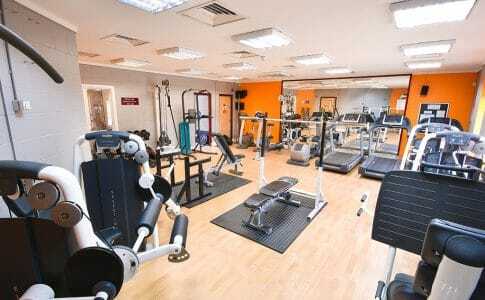 Fully equipped gym and fitness studio. 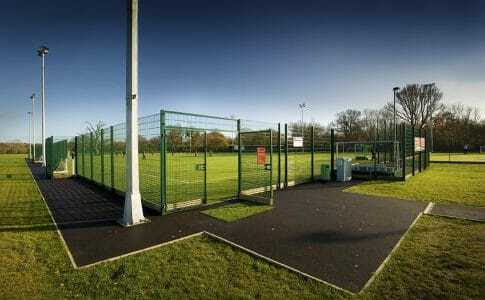 25 acres of playing fields. Brand new purpose built changing facilities. 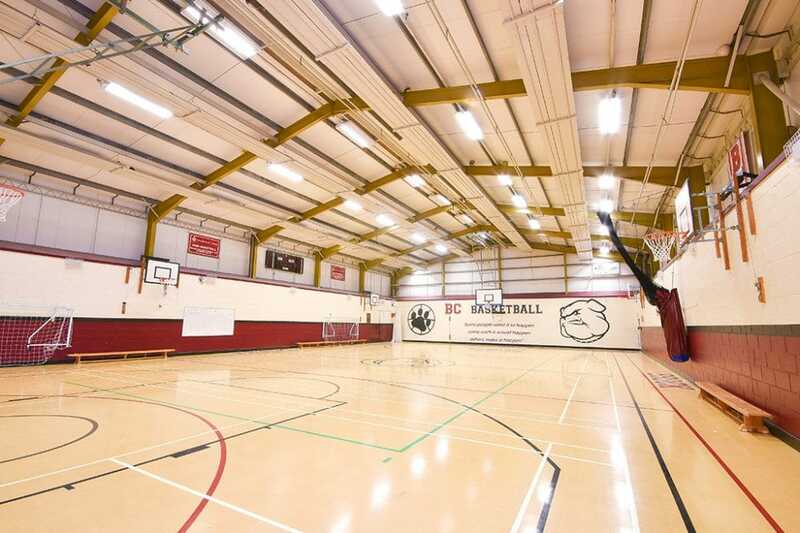 Extended sports hall with basketball, badminton, tennis, netball and volleyball court. 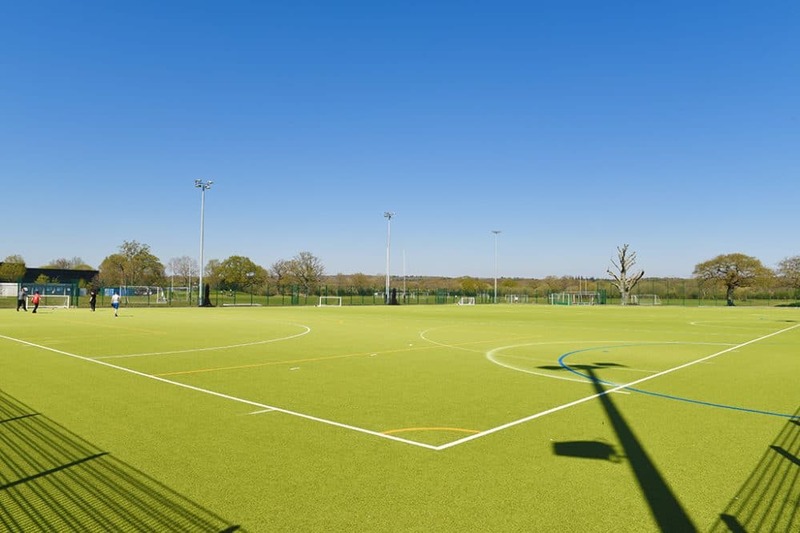 Floodlit full size artificial turf pitch for hockey and football. 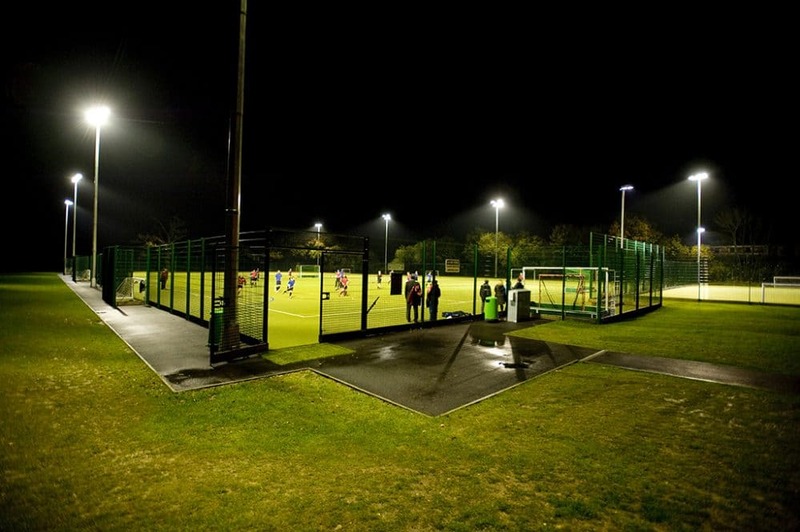 Floodlit 5-a-side artificial turf pitch for hockey and football. Floodlit all-weather courts for netball and tennis. 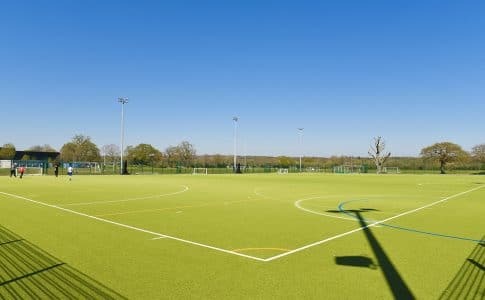 Grass pitches for football, rugby, hockey and lacrosse. 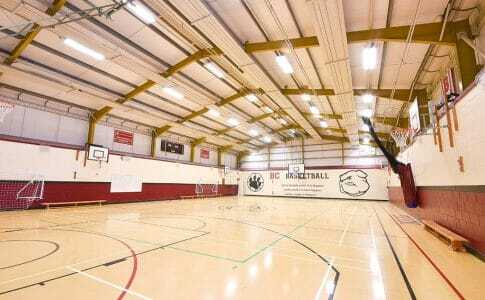 The costs to join the academy are kept at a minimum, however we do ask all students to pay a £75 fee to join which goes towards all costs, such as league entries, referees, match fees, transport, insurance, pitch hire etc. 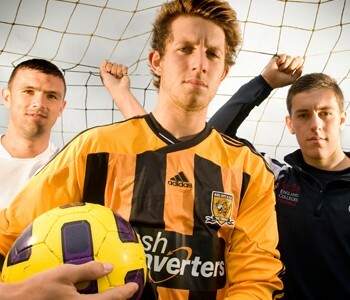 You will also be asked to purchase the Academy team kit. 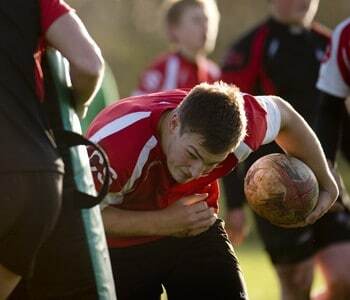 A good level of playing experience in your chosen sport be it from playing for your school or a club, county etc. A willingness to learn and develop in your chosen sport. A student studying a course at Brockenhurst College. 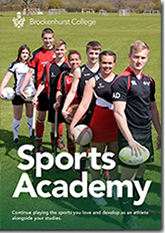 Remember – you don’t have to study sport to be a member of the Sports Academy. Between 16 -19 years old. All of the Academies compete in competitions throughout the season. 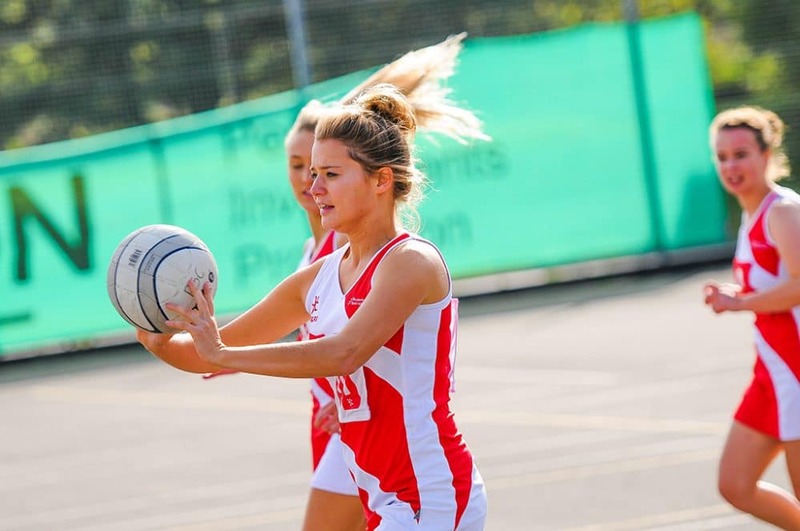 These include county, regional and national competitions such as Hampshire Schools and Colleges Leagues and Cups, British Colleges Sport leagues and tournaments as well as other nationwide cup competitions. 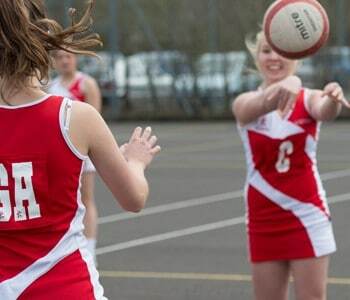 There is also a full range of competitive opportunities for individual students to gain county, regional and national representation within their sport. 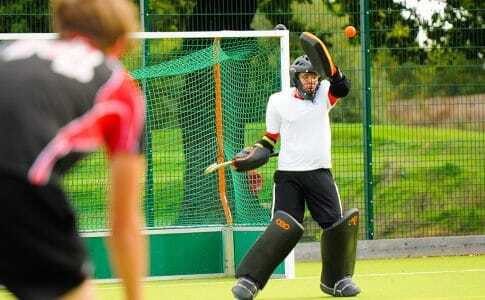 This includes British Colleges Sport and National Governing Bodies talent identification systems. 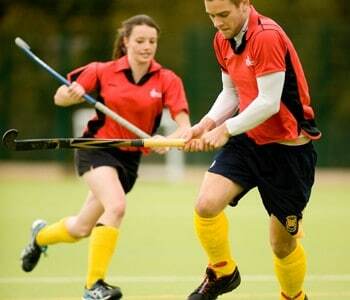 Our academies are open to both men and women. Click the images to find out more.